Duncan Meulema is the man behind Unders, the Dutch dj, producer and promoter comes back to his home label for his second EP and most special till date. 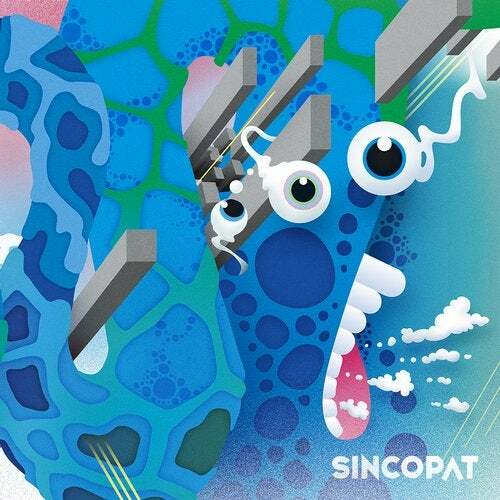 Hailing from Noordwijk Holland Unders meets Ravelli for this timeless EP on Sincopat. The release includes a really special remix by Edu Imbernon who joins forces with Sincopat head honcho AFFKT for their very first time. This rework offers a powerful side of the ep from the Valencian couple of producers. Walk in the Moment is a smooth and sensual piece of music where Unders & Ravelli show their personal and delicate touch. Additionally, Duncan presents another lovely sight of the picture getting maybe a more danceable track to complete the ep. But lets leave the music speak by itself!